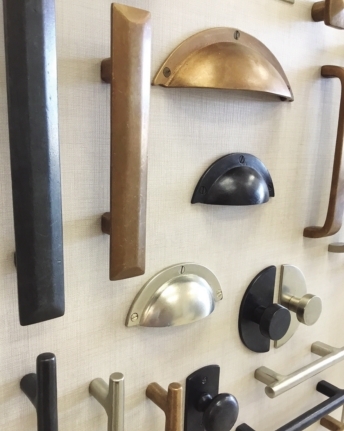 Designer Specialties & Hardware, LLC is serving the Ark-La-Tex with their beautiful quality products. For many clients, the small details slip through the cracks, leaving customers suddenly making decisions on such items like house numbers, door stops and the like. In a rush. Designer’s is there to help take the stress away with quality customer service and several options to choose from. "We even have a few exclusive lines of hardware within this region alone,” Weeks said. “My favorite part of my job is helping our customers design and make selections for a house or room so that they fall in love with it every single time they walk into it,” Weeks said. Customer service is always their top priority. But just because the smaller details often get skipped over, doesn’t eliminate the overall impact they have on a home. “Hardware can truly determine the feel of a room and add character to any piece of furniture,” Weeks said. Designer Specialties & Hardware has been officially open since September 2017. “We’ve been servicing builders and remodeling contractors in the Shreveport/ Bossier area for several years before opening our current location,” Weeks explained. "Hardware designs in general have expanded vastly over the past few years and the options now seem limitless," Weeks said. "This allows different finishes and styles to trend for awhile and then slowly step out of the spotlight. 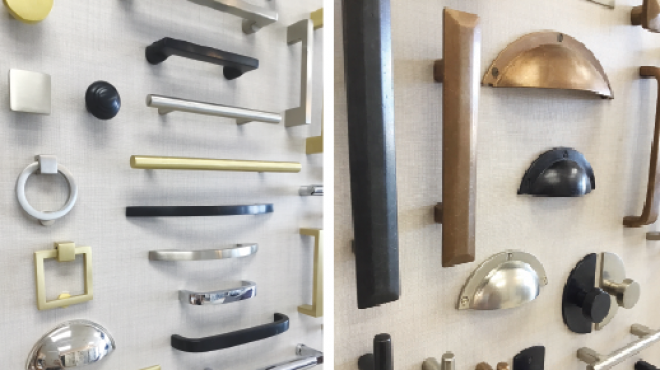 Although, like most trends, these styles and finishes always seem to come full circle and become hot products again taking over the spotlight such as brass hardware ... it's making the comeback of the year." At the end of the day, it’s all about the customer and giving them what they want and need to make their house a home. “We opened this store with two goals in mind: service and value,” Weeks said. For more information on Designer Specialties & Hardware, LLC, call Kandice Weeks at 318-272-8175 or find them on Facebook @designerspecialties.